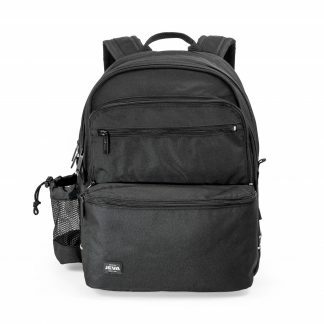 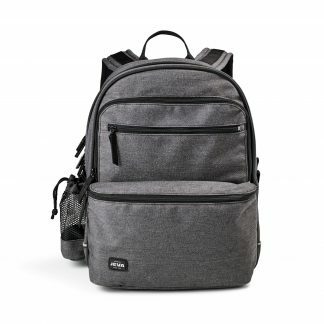 Backpacks for school from Danish brand JEVA - comfortable and extremely light. 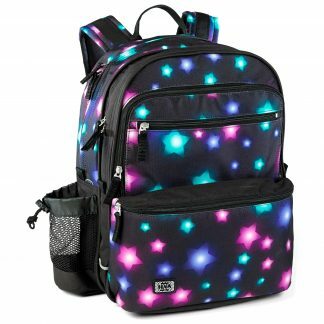 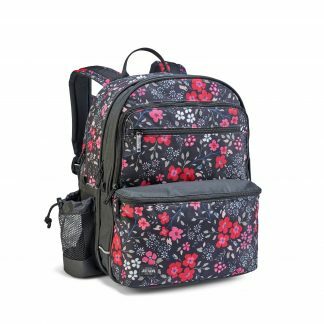 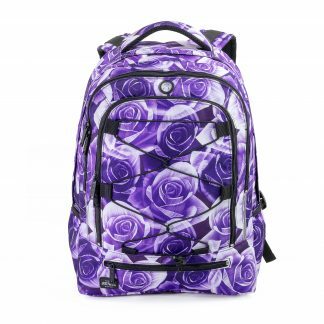 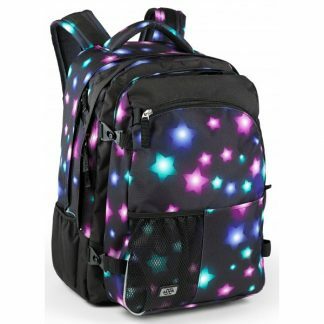 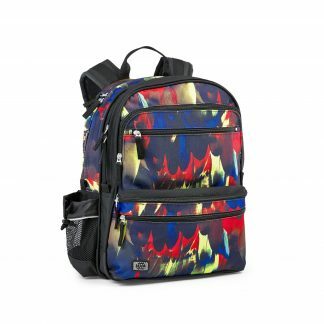 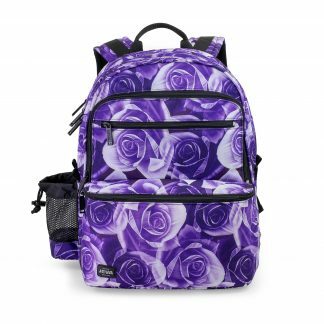 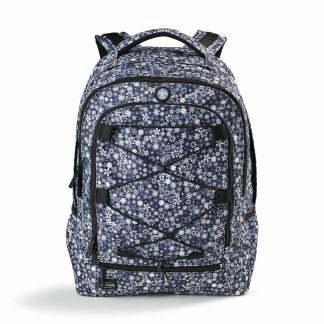 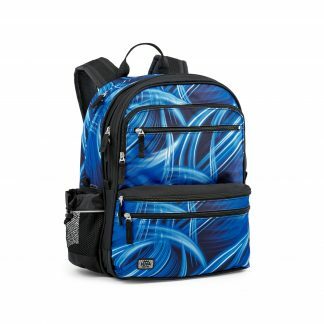 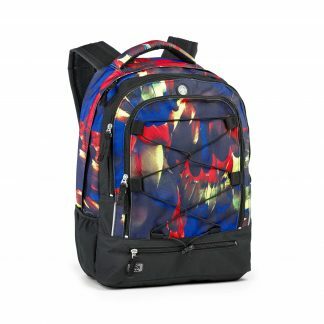 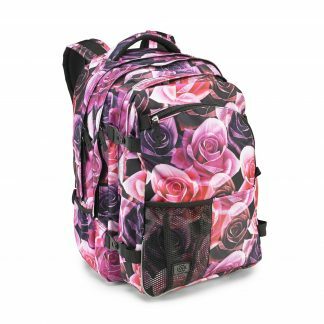 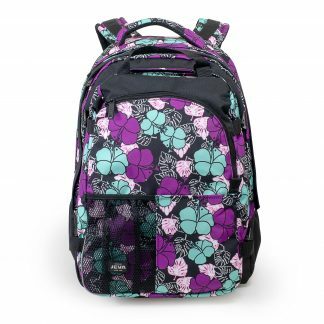 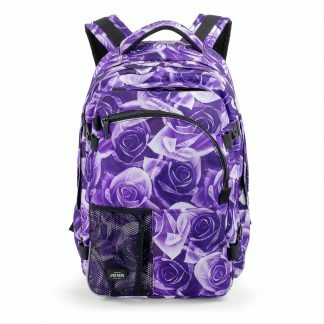 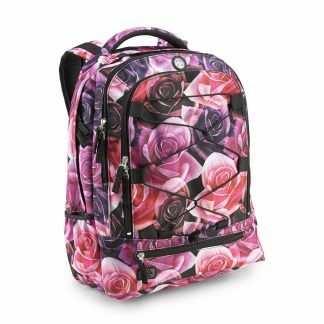 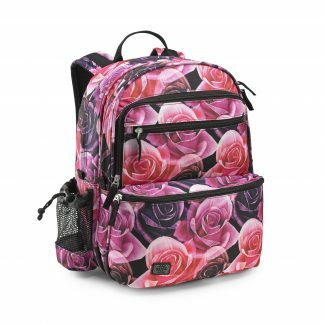 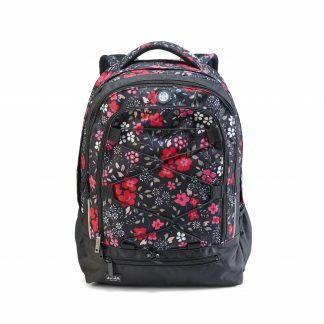 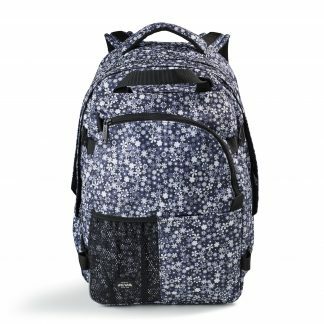 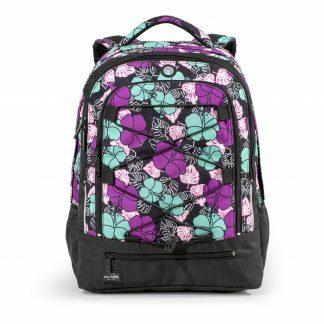 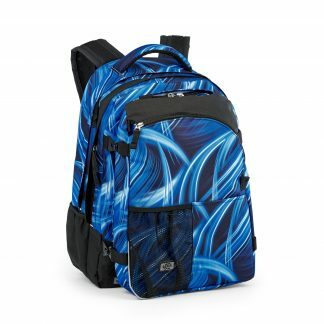 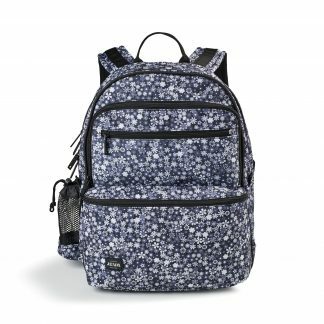 Backpacks for school from JEVA are smart in the colours – check them all out here! 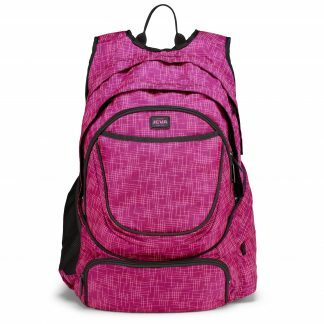 When you no longer need a schoolbag, you turn to JEVA’s backpacks. 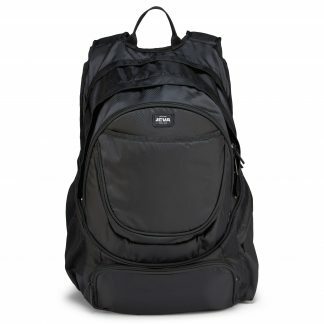 A backpack from JEVA is always comfortable and extremely light. 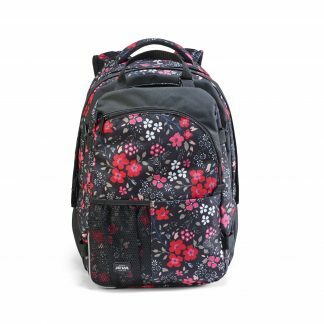 And we are sure to have the exact size and volume for you, whether you go to school, high school or university. 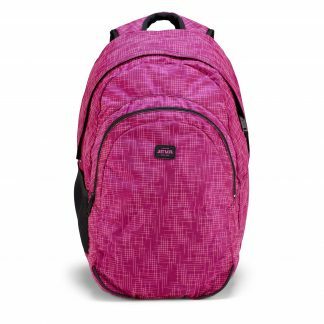 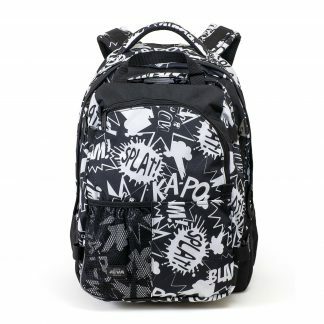 Our backpacks only have the features that are absolutely necessary. 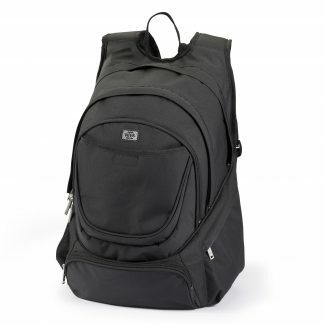 This helps to ensure that they are easy to use and access even when the sports bag is attached. 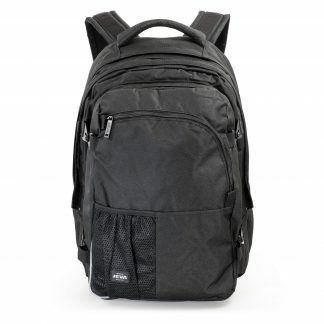 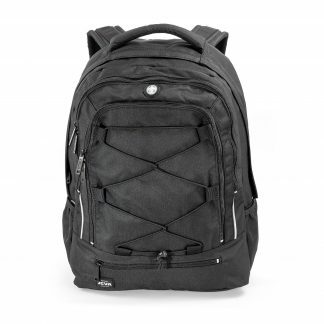 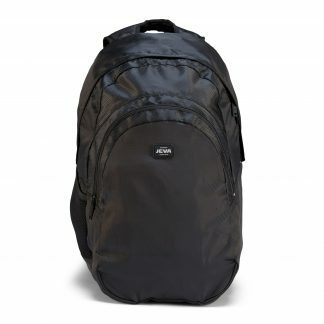 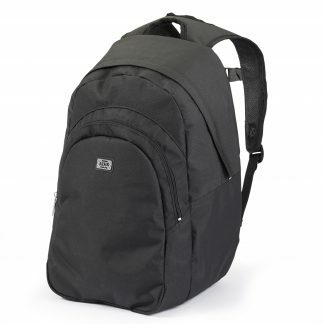 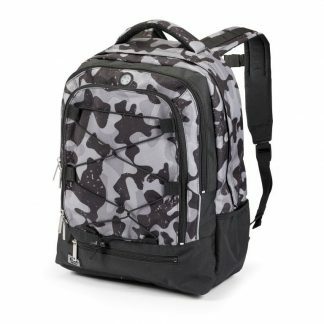 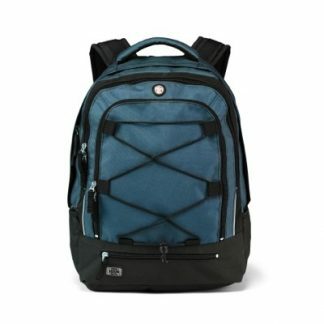 In all of the backpack models, the padded tablet/laptop pocket is raised above the bottom of the bag to prevent knocks. 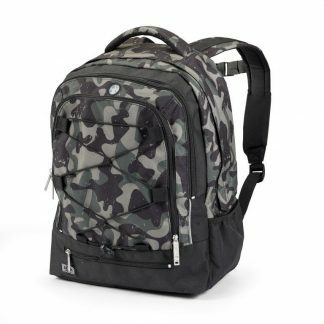 A JEVA backpack is COOL, SMART, FUNCTIONAL. 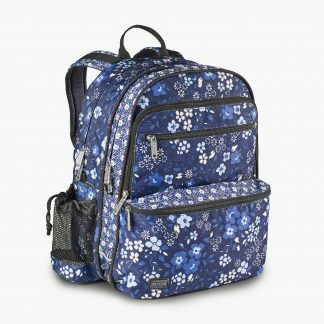 You can read about the difference between the 5 models her. 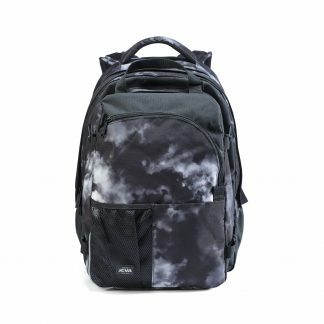 signs SUPREME – Half price! 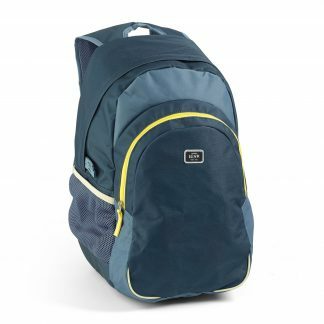 blues BACKPACK XL – Super offer! 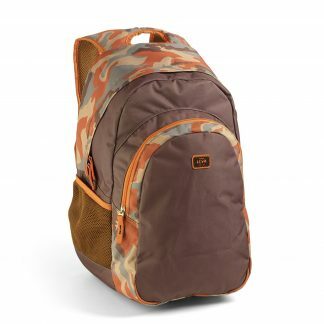 boy scout BACKPACK XL – Super offer! 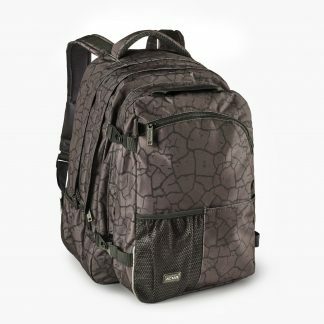 indian SQUARE – 50% offer! 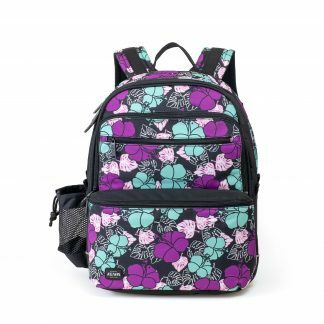 aspen green SQUARE – Special offer! 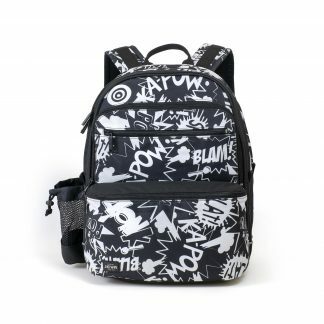 signs SQUARE – 50% offer! 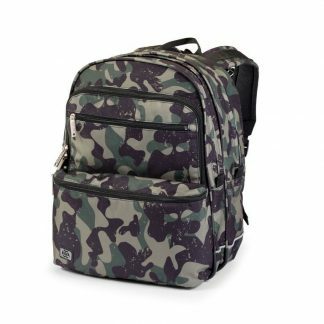 Uni Camou – Big Discount! 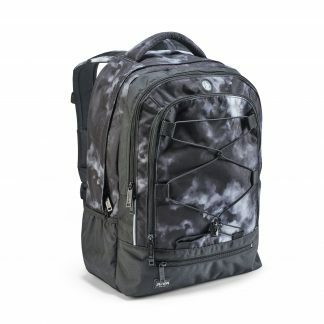 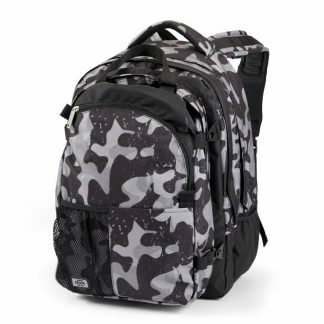 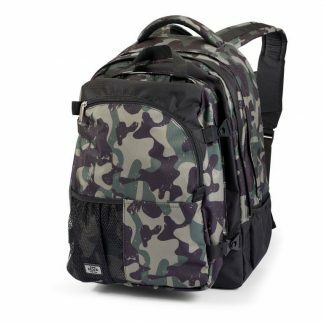 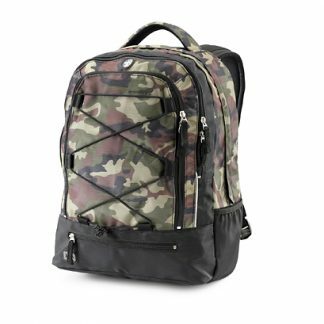 uni camou BACKPACK – Very cheap! 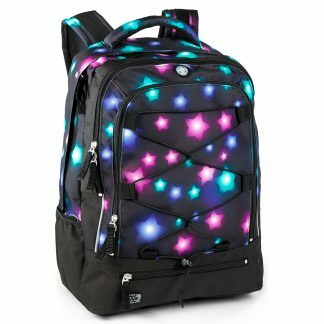 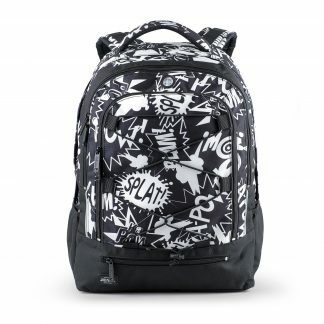 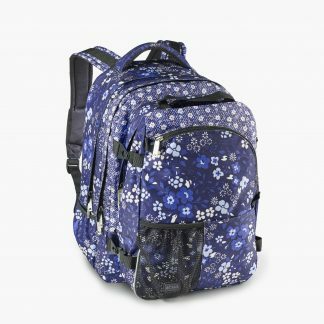 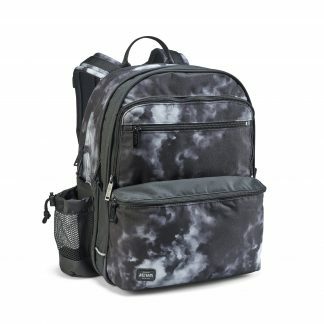 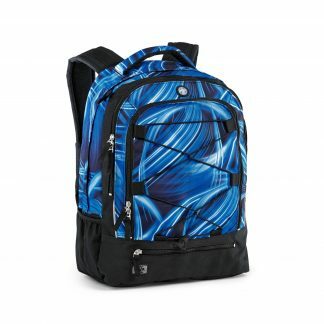 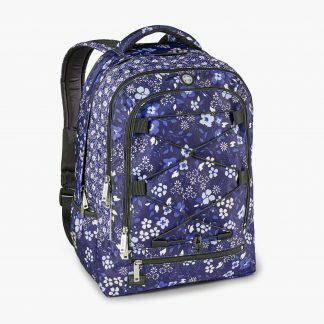 blues BACKPACK – Very cheap! 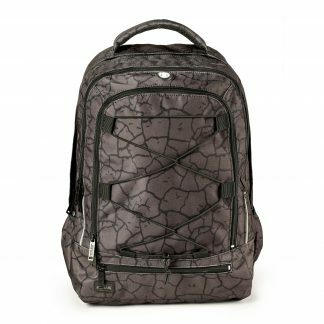 cracked SUPREME – Special offer!